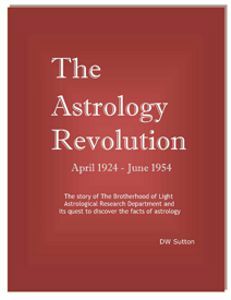 The Astrology Revolution tells the extraordinary story of The Brotherhood of Light and Church of Light Astrological Research Departments and how, between June 1924 and June 1954, they changed our understanding of astrology and brought us out of the ignorance and into the light. 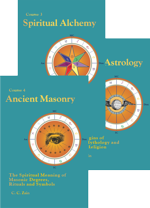 It introduces you to the stars of the show and provides a detailed account of the quest to discover the facts of astrology including the challenge to establish a scientifically valid research method, the role played by Brotherhood of Light teachers and members in providing birth data, the development of Astrodynes and the introduction of measurement into the research model. 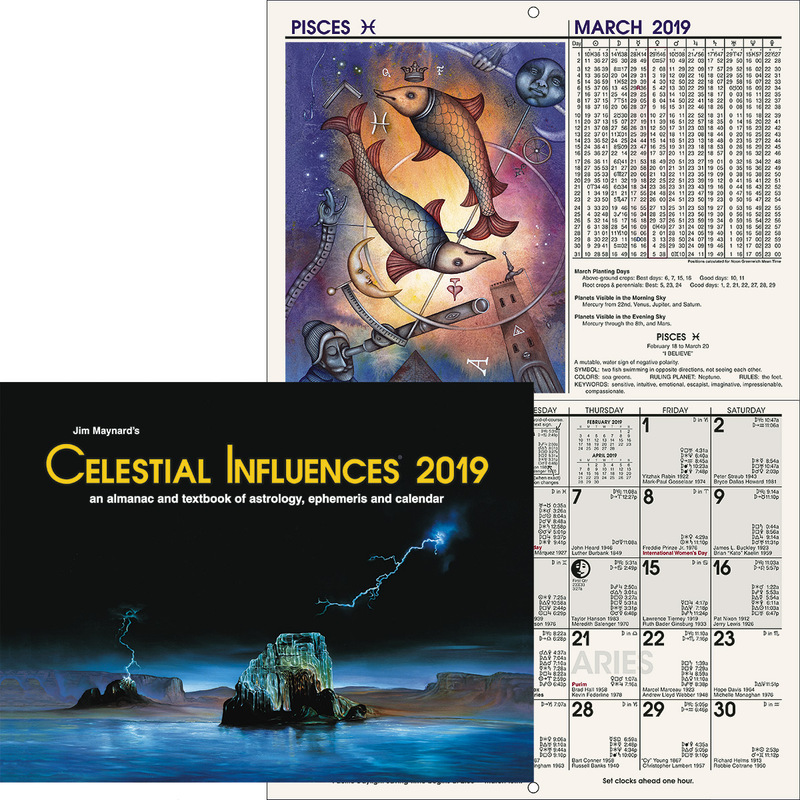 More than Brotherhood of Light history this is an astrology textbook and a guide to explaining just how astrological research is conducted. 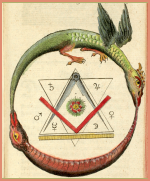 This is a PDF download book.